Have you ever think that you can travel the world everyday? But it would spend you a lot of money. Wanna get a shortest path to achieve this goal? 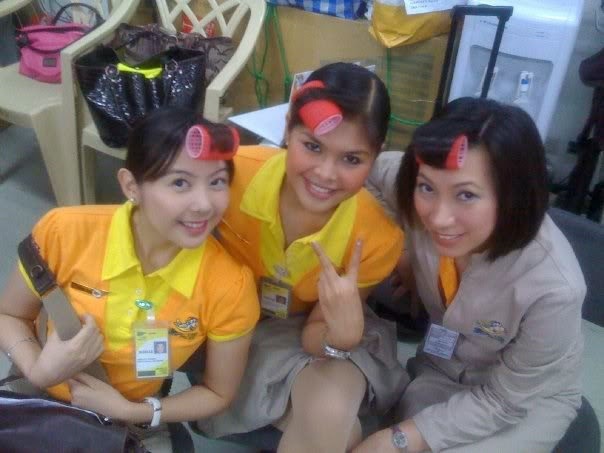 Be a flight attendant, and your dream will come true. 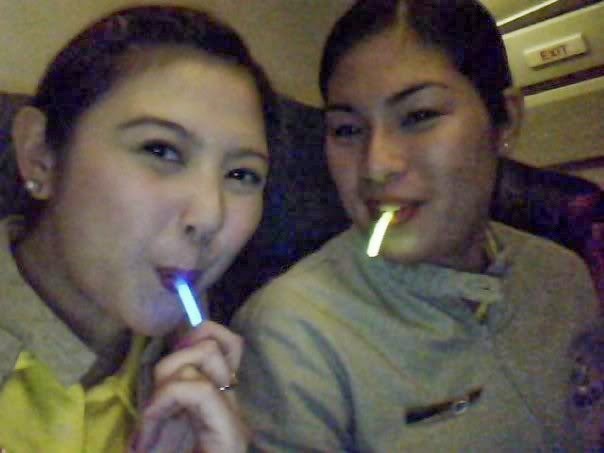 Try to experience the life with Cebu Pacific's flight attendants.